Blake Lively is my kinda girl - Caucasian with hooded eyelids. 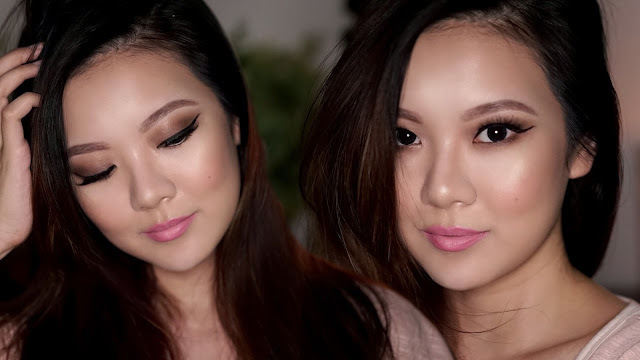 We Asian girls with hooded eyelids can actually totally copy her makeup...which is what I did in this video! She's one of L'Oreal Paris' Women of Worth this year, and I thought it would be a great idea to replicate her makeup in the ad campaign. It's such a sweet, pink lip look that is perfect to wear either on a date or to work.